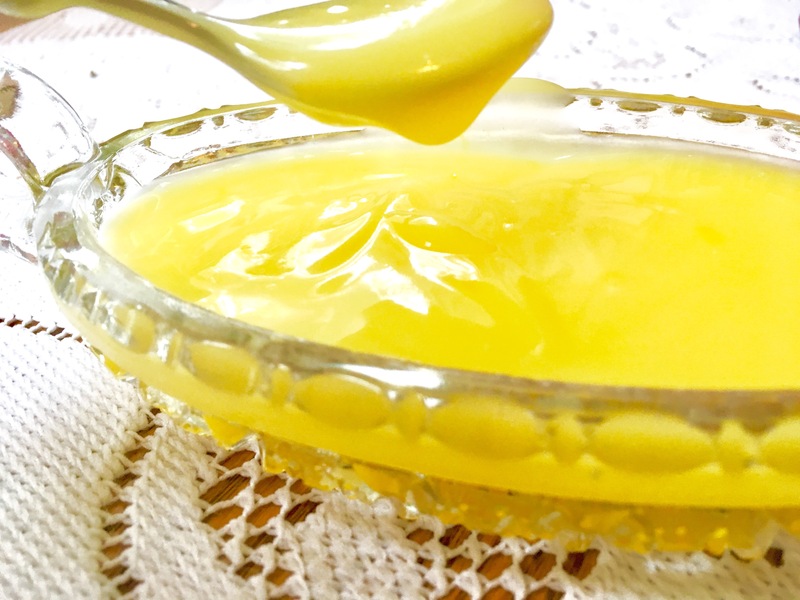 Vegan Lemon Curd – Midnight Munchies & More! I’ve been watching a lot of The Great British Baking Show lately. Inevitably, I had to try making a Vegan Lemon Curd! I perused all the recipes I could find on the line. I attempted a couple and hated the results. 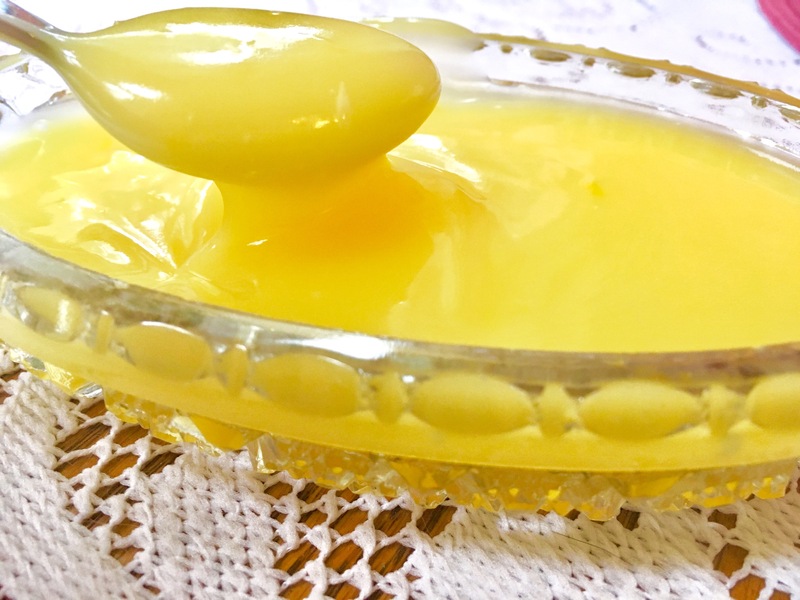 Finally, I have perfected the Vegan Lemon Curd, in my opinion! Zest 2 of your lemons and then juice them all. Whisk lemon juice, zest, sugar, water, corn starch and salt until well combined. Pour mixture into a sauce pan and turn stove on medium heat. Whisk the mixture for about 10 minutes, until it begins to boil. Stop whisking and let boil undisturbed for a minute and a half. Remove pan from heat and add the coconut milk, butter and food coloring until thoroughly mixed. Then let cool to room temperature. Then store in an air tight container in the fridge. It’s great on toast or on a vegan puffy pastry! For the icing, I just mixed a little bit of cashew milk with powdered sugar and piped it! 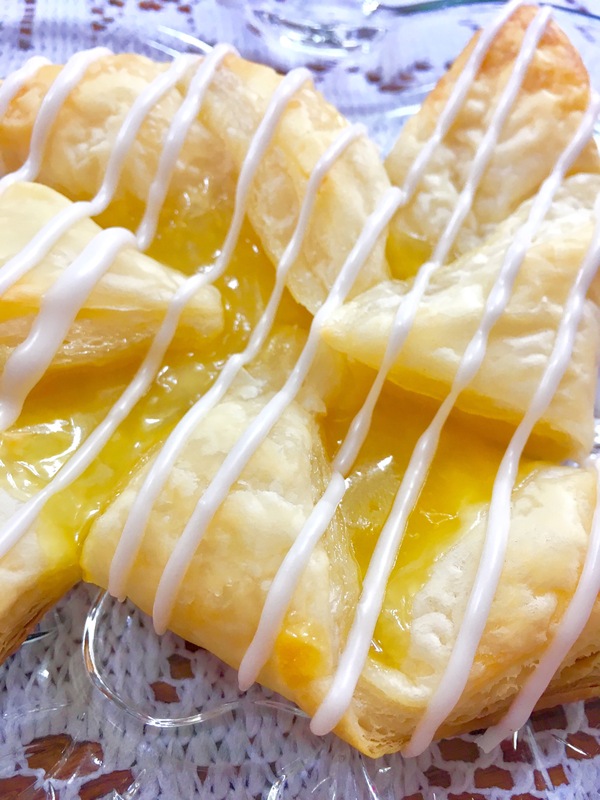 It can just be drizzled too. You can even add some blueberries and get fancy with your designs! Store in an airtight container in the fridge for a week or two!